Monoplugs has announced that Metronom on iOS is free now - get it on the App Store. 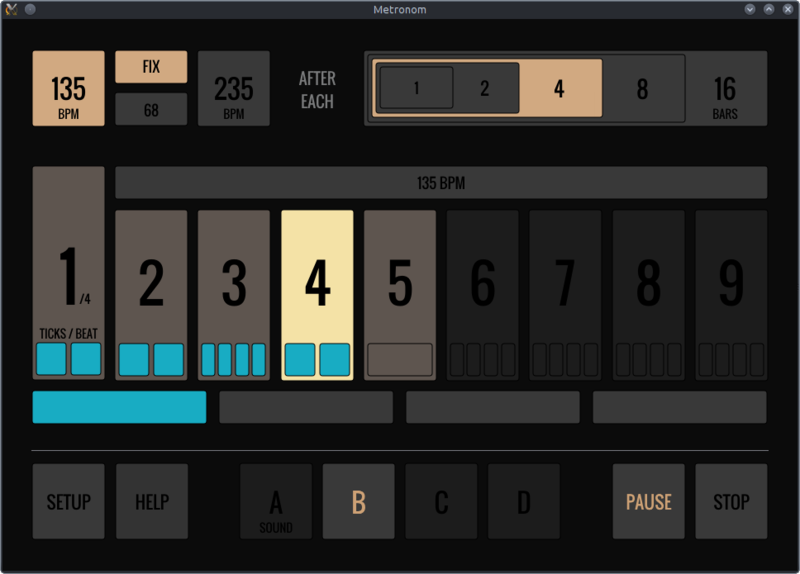 The Metronom desktop version for Linux, Windows and Mac OS X is currently in progress and will be released in a few weeks beside the Android version - for free too. To keep up to date, check out the Monoplugs Magazine.